Formula Class – 1 Board, 3 Sails and 3 fins. Freeride – 1 Freeride Board (Maximum 80 wide), Maximum sail size 8m. 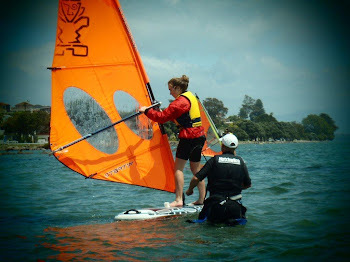 Funboard – 1 Slalom Board (Maximum 85 wide), Maximum sail size 9m. Can we get a BOP crew together and give it a crack? Health Warning issued for Tauranga Harbour!